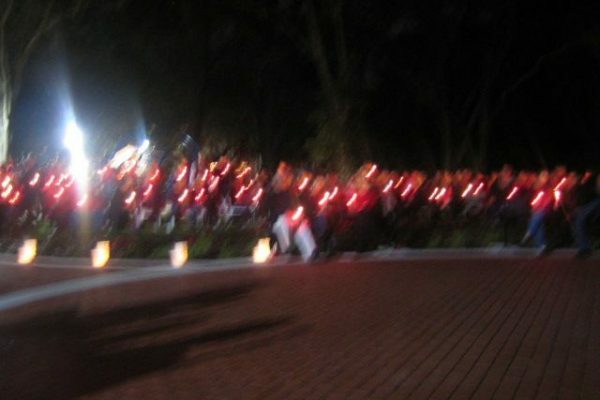 A day well done....A memory to last a lifetime! 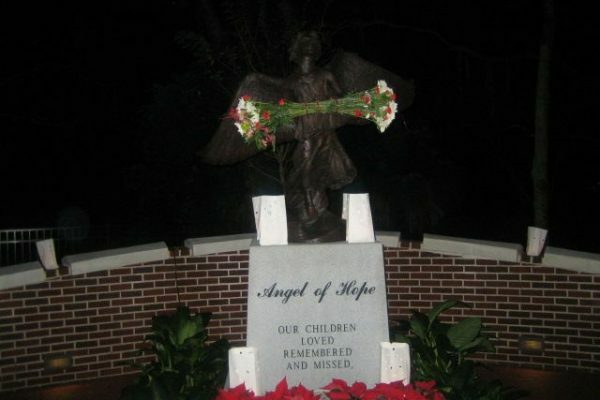 Bring me your broken of heart and I will give you HOPE! 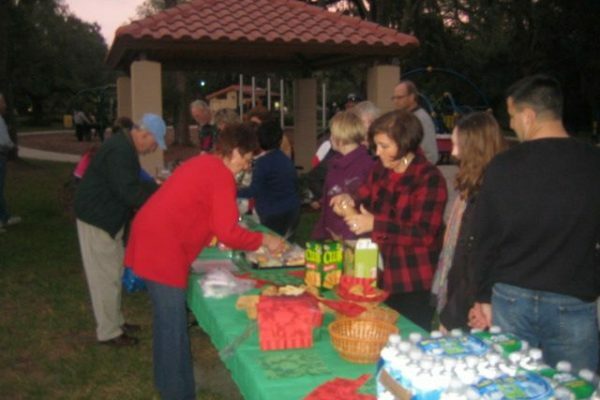 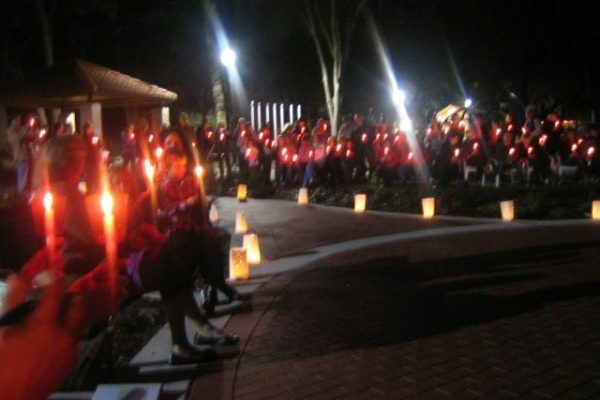 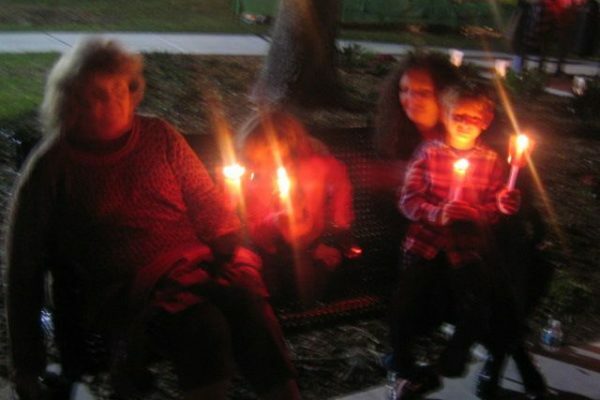 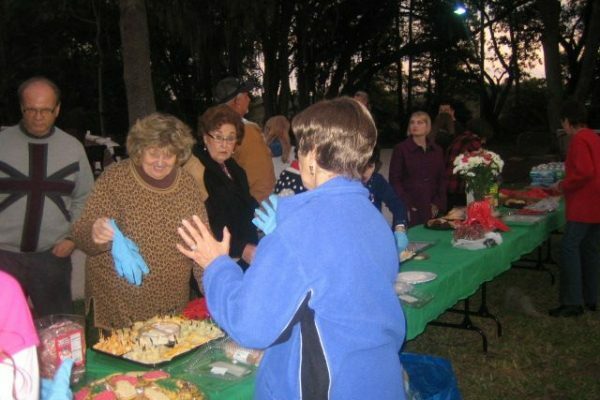 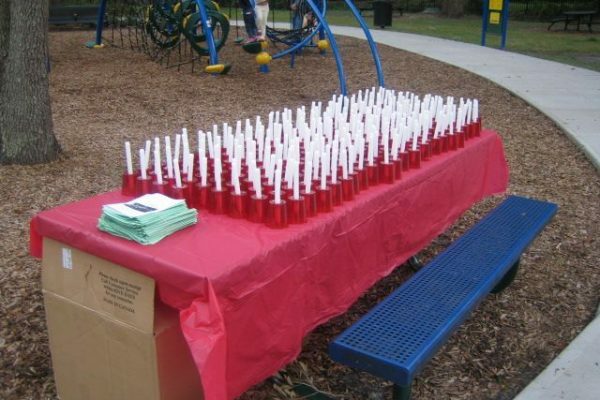 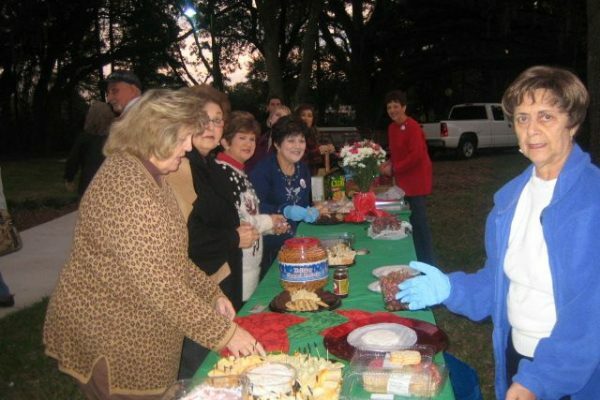 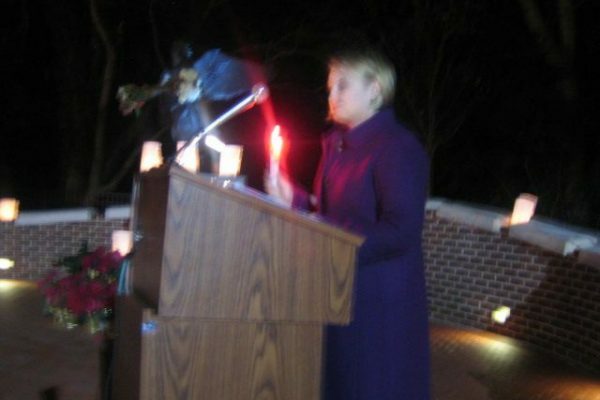 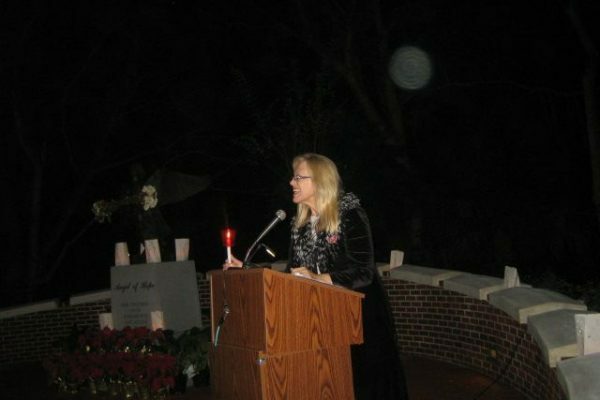 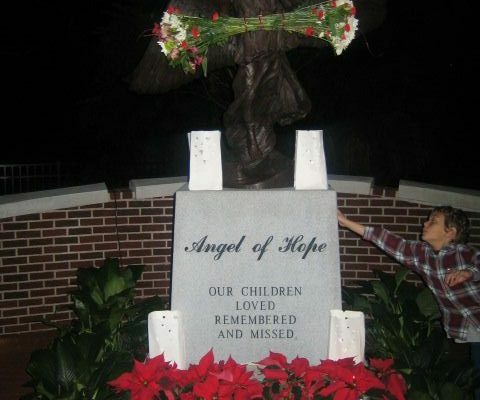 December 6, 2009 First Annual Angel of Hope Candle Light Ceremony! 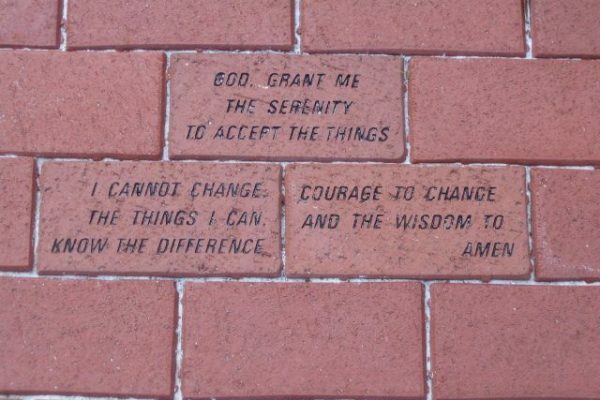 brothers and sisters, aunts, uncles, cousins, nephews, nieces, and dear caring friends. 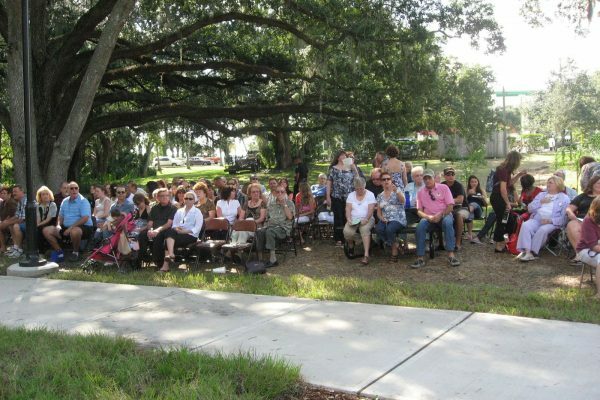 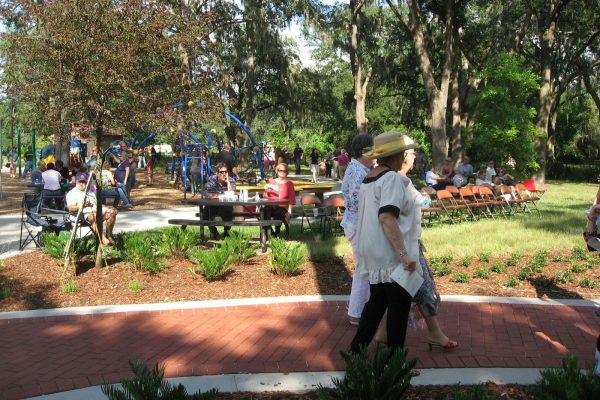 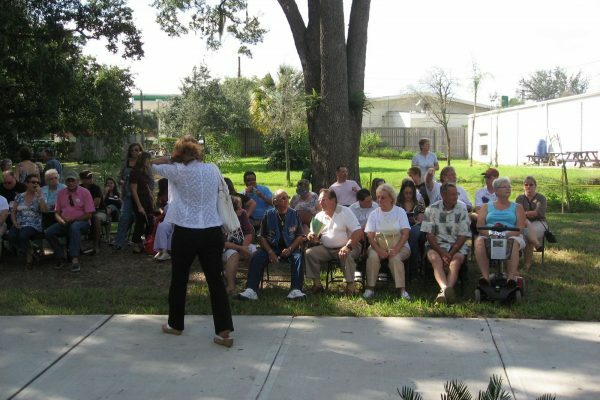 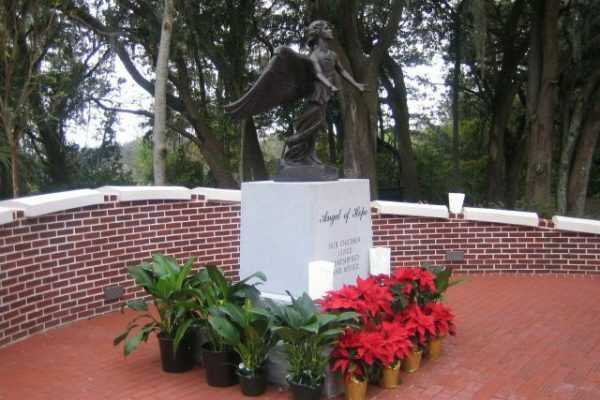 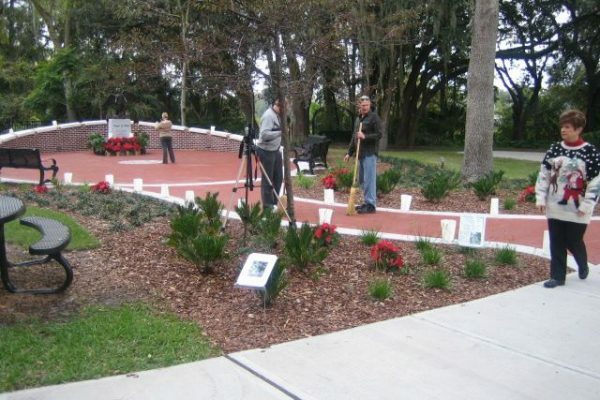 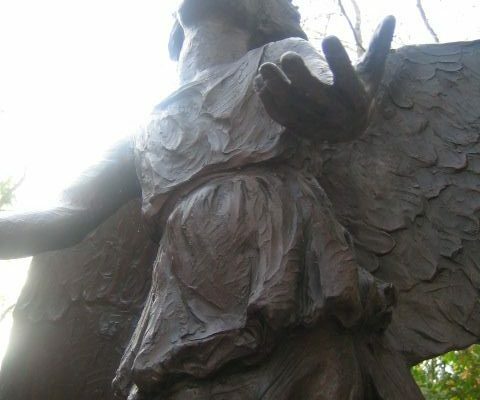 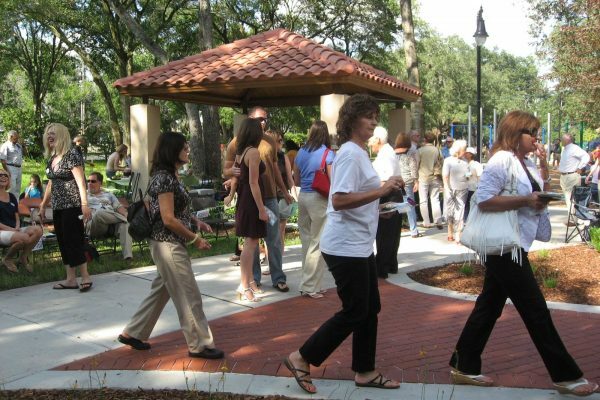 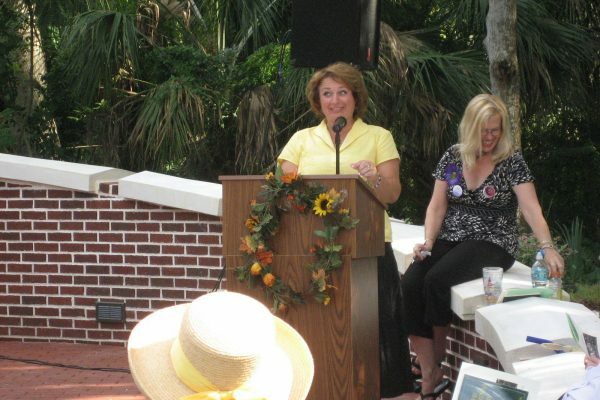 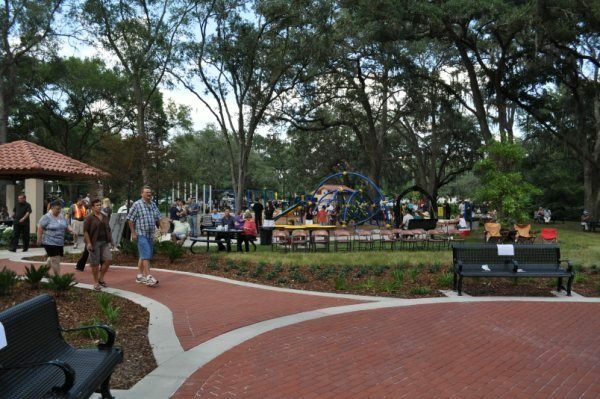 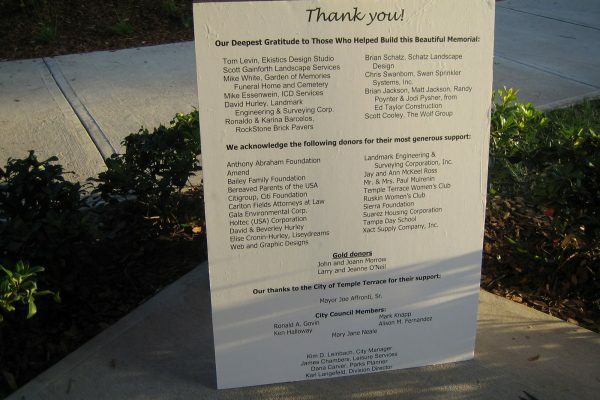 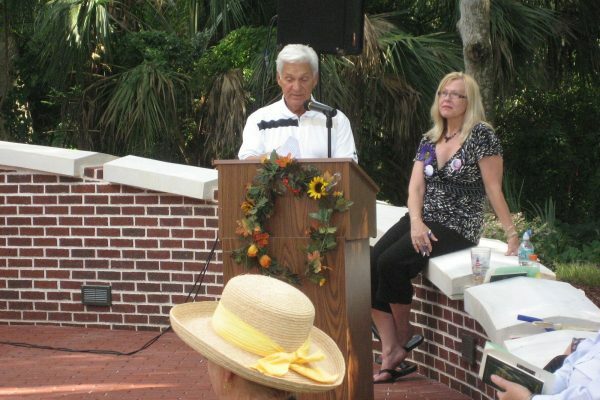 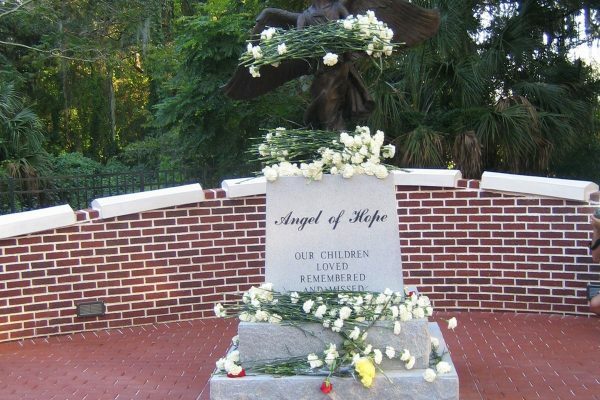 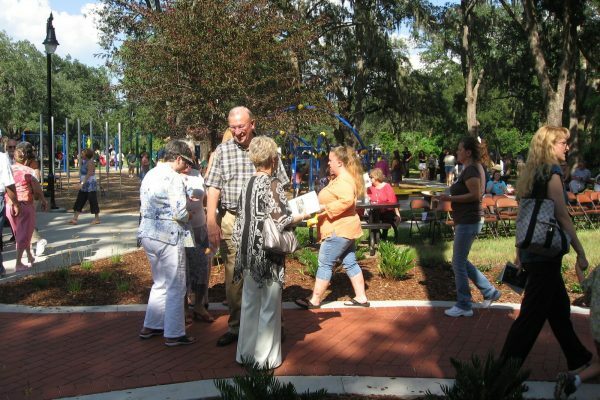 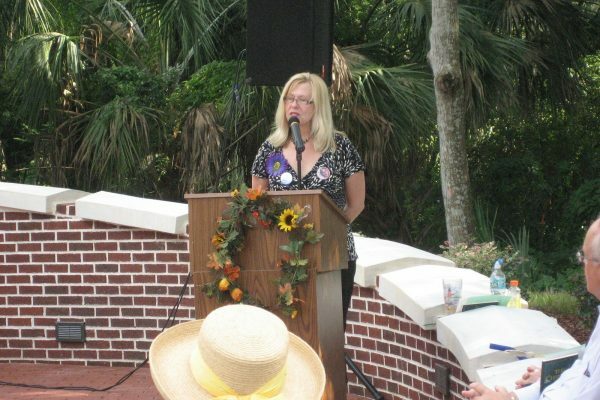 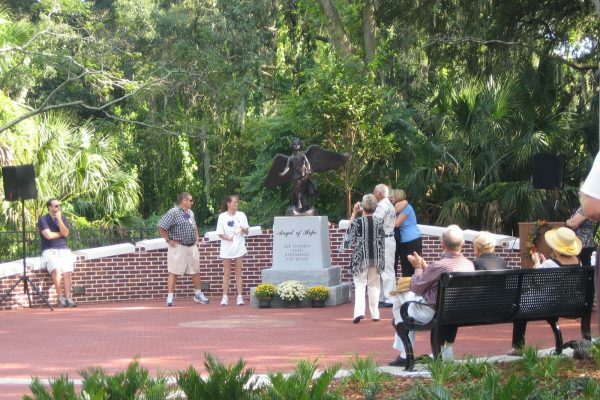 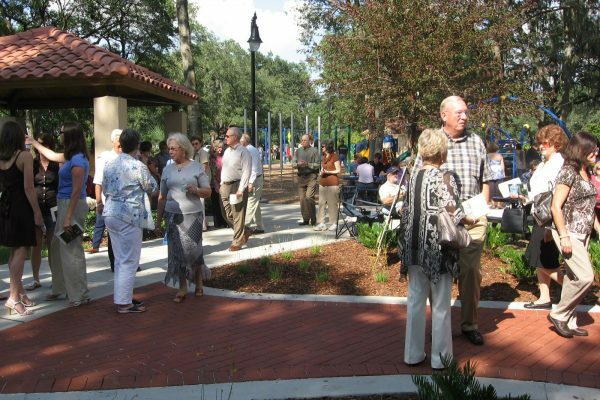 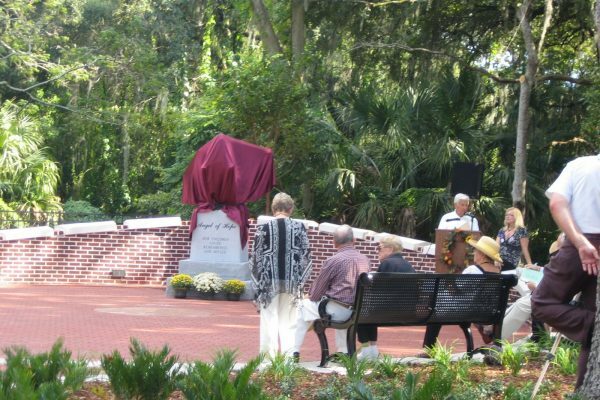 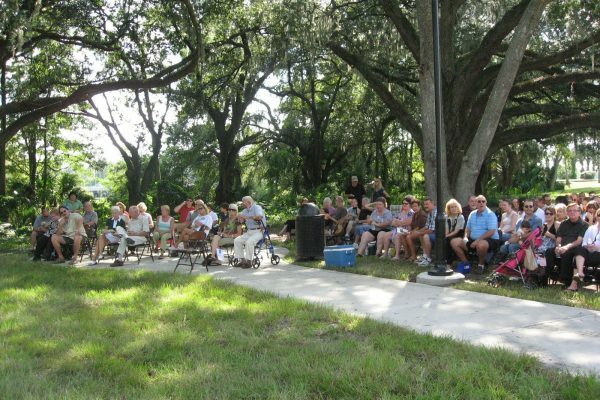 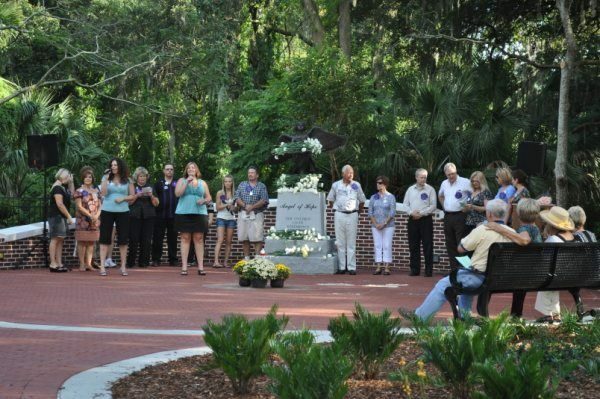 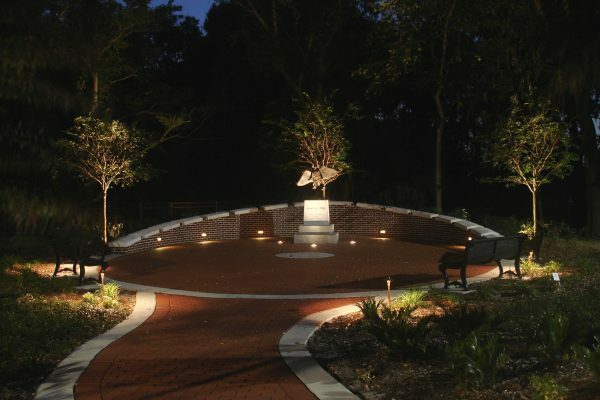 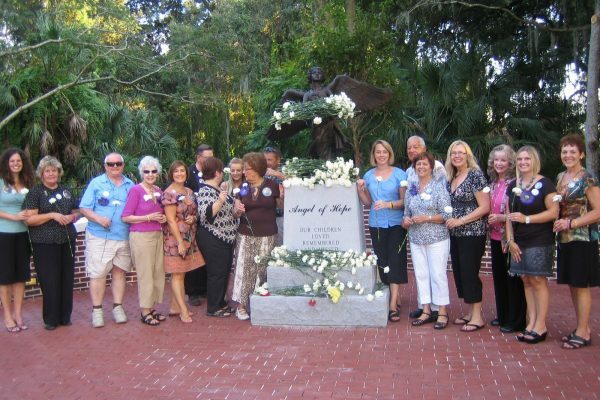 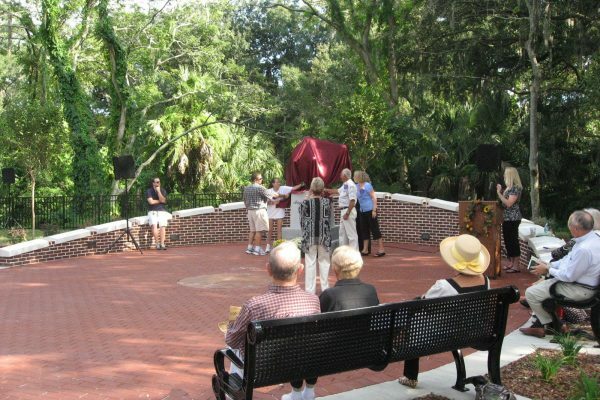 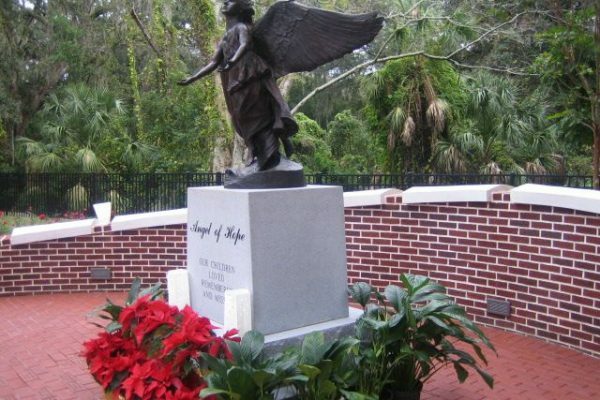 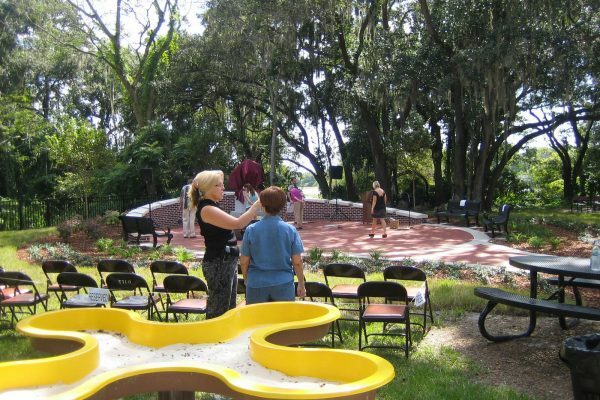 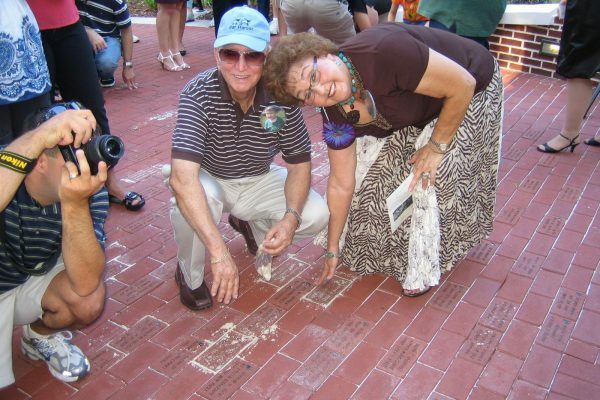 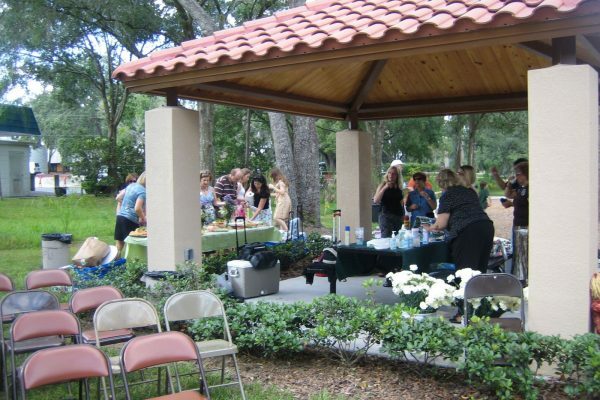 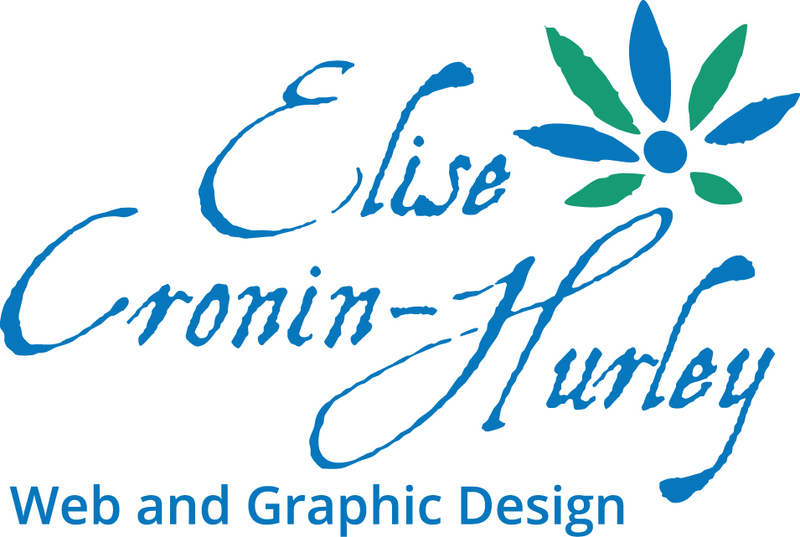 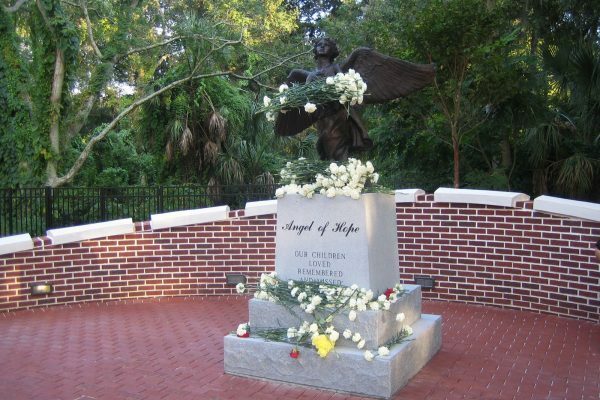 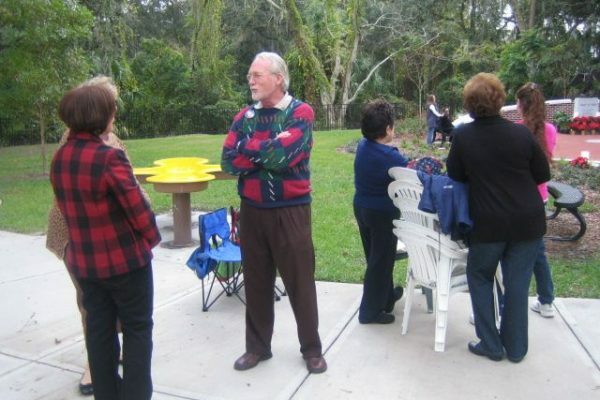 Angel of Hope Memorial Garden is a Florida 501(c)(3) Corporation.